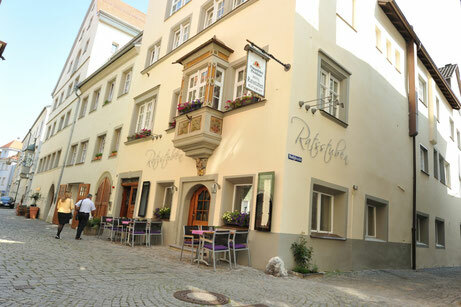 The Hotel Ratsstuben welcomes you at one of the most beautiful landscapes of Germany - the lake Constance. Located directly on the island of Lindau. 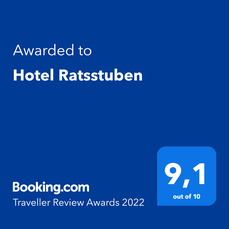 to online booking services as booking.com, HRS, hotel.com, ect. By booking directly you get lower rates! In den Monaten Januar und Februar machen wir Winterpause.